Several ATMs are located nearby our Parking Garages. There are several ATMs nearby our Noah Hillman, Gotts & Knighton Parking Garages. 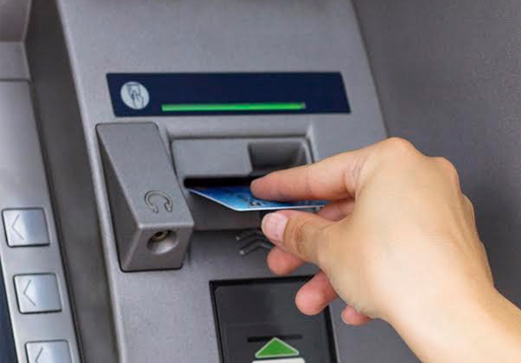 Please use the interactive map to locate an ATM nearby your destination.